Originally from Perth, Sam made the move to Melbourne in May 2018 to pursue a career in her field of study: marketing, advertising and public relations. 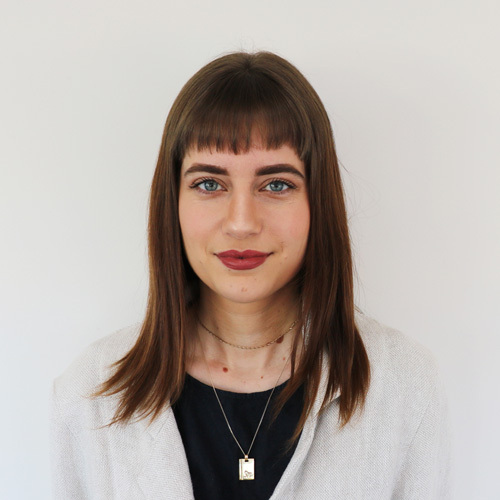 Following Sam’s marketing internship experience with Oak, Sam commenced her role as a Marketing Communications Assistant in September 2018 assisting in writing and managing e-communications. During her spare time, Sam loves exploring the city and enjoys espresso martinis.